Cambridge Place in Lexington, KY offers a full spectrum of care designed to respect the dignity of the individual. 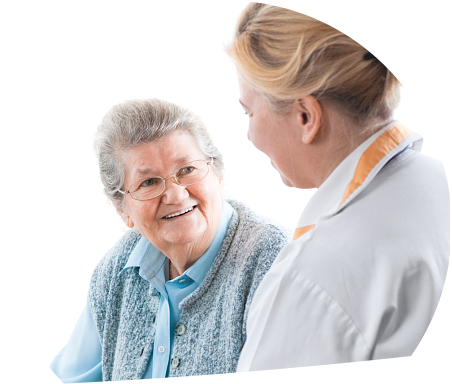 Whether you or your loved one is seeking Hospice or Palliative Care, our staff is skilled and compassionate in its delivery with the goal of providing comfort and freedom from pain. At the same time, it aims to provide the patient with as much independence and control as possible, for as long as possible. 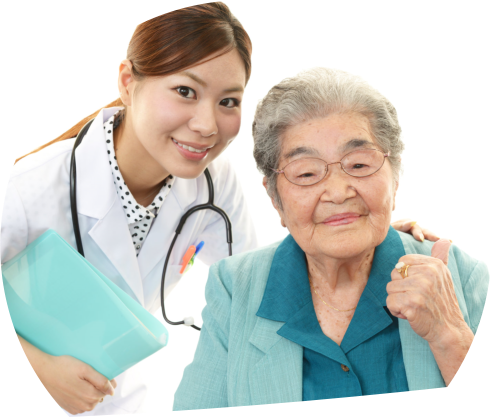 Hospice is a philosophy of care focused on comfort and quality of life for chronically ill or terminally ill residents. It is designed to treat the whole person emotionally, socially, spiritually, and physically by providing comfort and support to patients and their families when a life-limiting illness no longer responds to cure-oriented treatments. 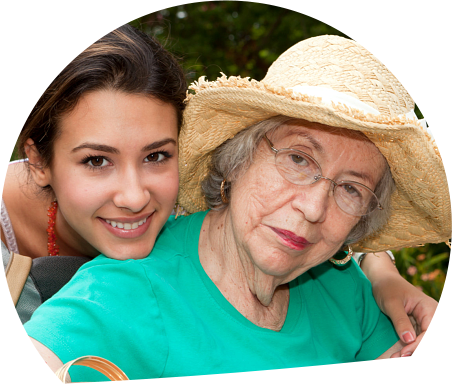 As part of the process, family members also receive care and support. If you or a loved one are facing end of life issues, call Cambridge Place in Lexington, KY for a full explanation of the care and services we provide.